Only Active unit in this complex! 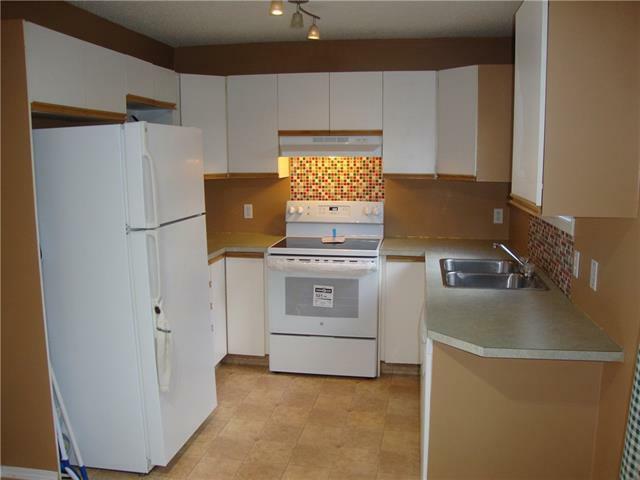 Very close to city transit and 68 St. NE! 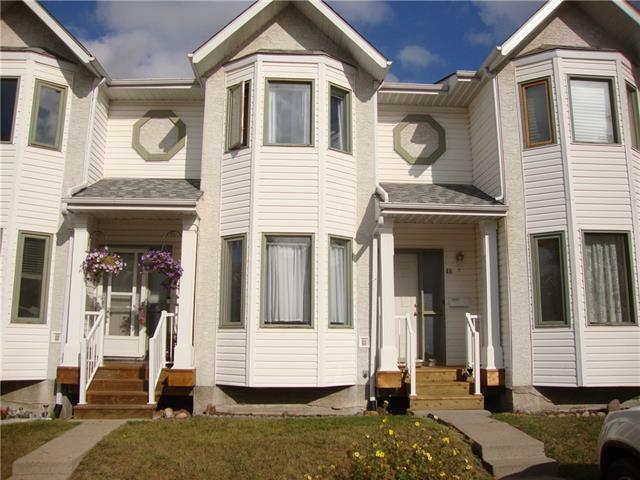 Well maintained 3 bedroom 2 storey townhouse with 2 full baths, including a 4 piece ensuite in the master bedroom!! Very rare to find a 4 piece ensuite in the price range! Large living room and dining room combo on the main floor featuring a fireplace! Country kitchen with eating area. 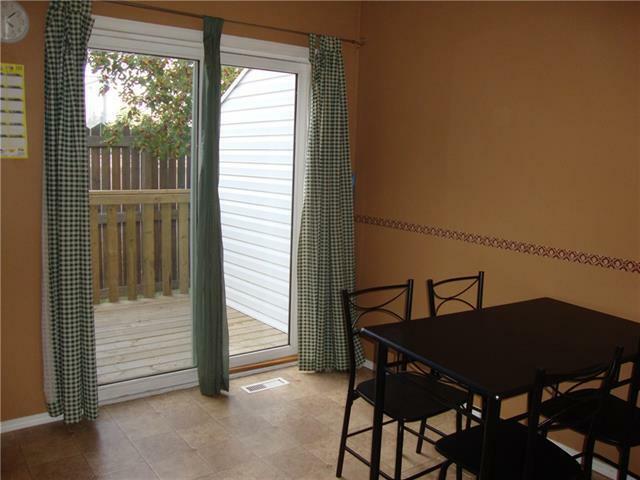 Patio doors off nook lead to a private deck in backyard. Finished basement includes with family room and den! Washer and Dryer stay. New stove. Some new laminate flooring. 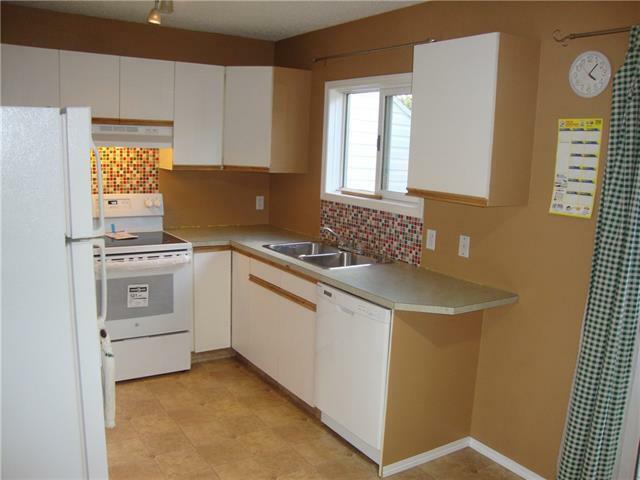 Price reduced $ 5,000 November 14! Quick possession available! Move before Xmas! Listing provided courtesy of Heritage Elite Realty. © 2019 CREB®. All Rights Reserved.